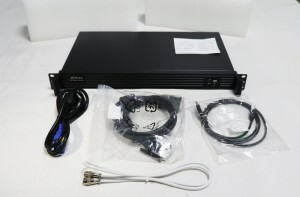 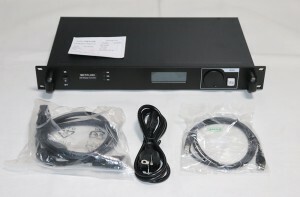 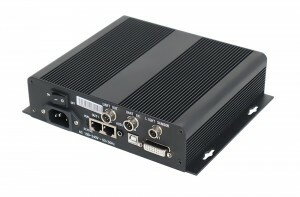 The MRV308 is a new receiver card from Nova. 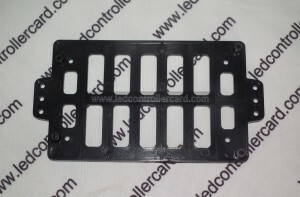 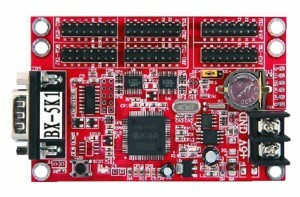 The single card carries 256 x 256 pixels. 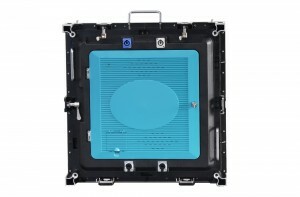 The MRV308 supports lit-by-light chroma correction, effectively eliminates chromatic aberration, significantly improves LED display consistency, and brings more detail to the user. 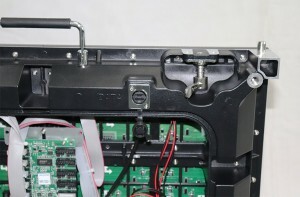 The MRV308's hardware design and software design fully consider the scenarios of user deployment, system operation and maintenance, making deployment easier, running more stable, and maintaining more efficient. 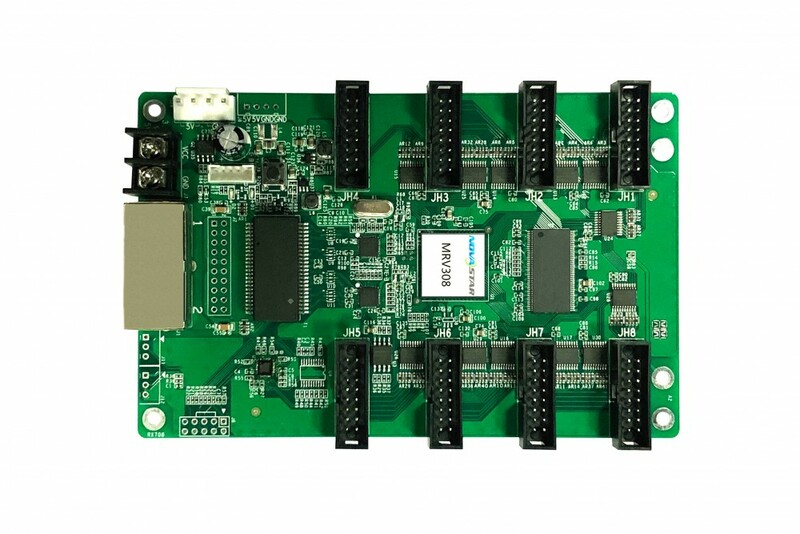 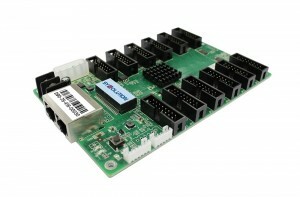 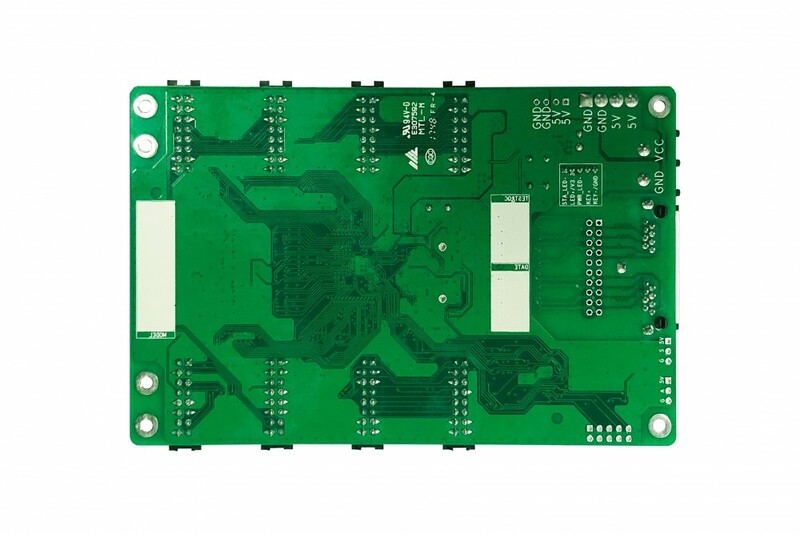 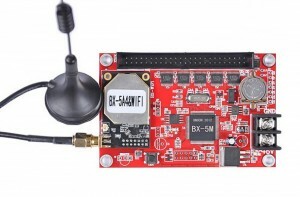 Integrated 8 standard HUB75 interfaces, free from HUB board.